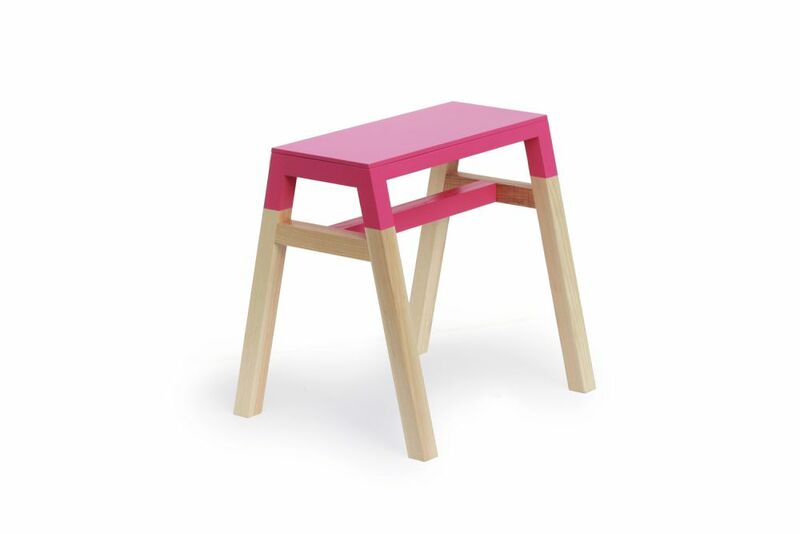 The Jessie Stool has four legs and is made from solid timber. An elegant collection of seats and benches use the warmth of solid timber, complimented by lacquers in vivid colour and variations in frame design to display individual personalities. Highly adaptable, the range can be colour and size specified.